Team building activities are an important component of creating a unified and strong organizational dynamic. They provide opportunities for team members to depend on one another by working together to achieve a common goal. Team building activities don’t have to be complicated. Any activity that requires the persons to work together can be considered a team building activity. After each activity, take time to identify and discuss the team-related lessons learned from the activity. Use any sport as a team building activity. Play basketball, flag football, kickball, volleyball, capture the flag and other sports to encourage the team to work together to focus on a single goal. Go to an indoor rock climbing gym where team members can help encourage one another to push their mental and physical limits to do something they’ve never done before. An indoor rock climbing experience is safe and takes precautions to ensure each team member’s safety. Provide puzzles or riddles to your team. Puzzles and riddles will force the team to use one another’s creative strengths to solve the puzzle or riddle. Use a boxed puzzle purchased at a store or find different riddles online that are too complex to figure out by oneself. If you choose a puzzle, be sure that it has just enough pieces to complete it within the designated time frame. To add a twist to the puzzle activity, tell members that they must solve the puzzle without talking to each other. An objective is a simple task given to the team to accomplish. An obstacle is interjected to make the task more difficult to perform. 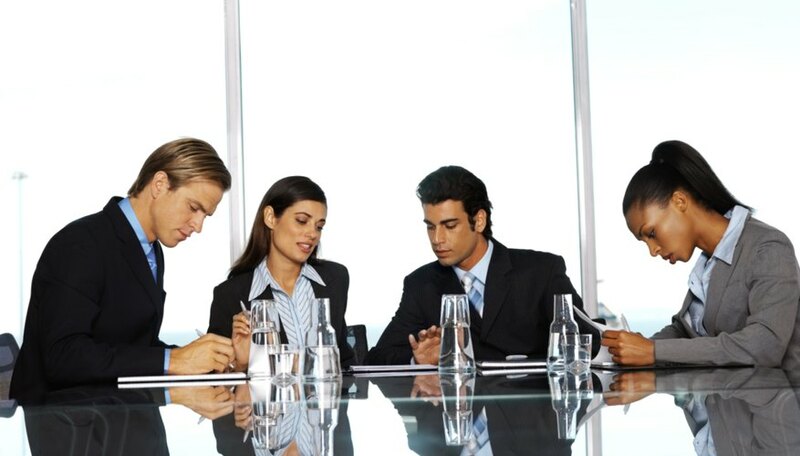 The team is required to work together to accomplish the task while employing team communication. For example, have the team lock arms and sit in a circle with their backs facing each other. Then instruct the team to stand up as one. The simple task of standing is complicated because they must do so with their backs to each other and arms interlocked. This objective will teach team work, group communication and listening skills. Laser tag is a great way to build team unity and problem solving skills. 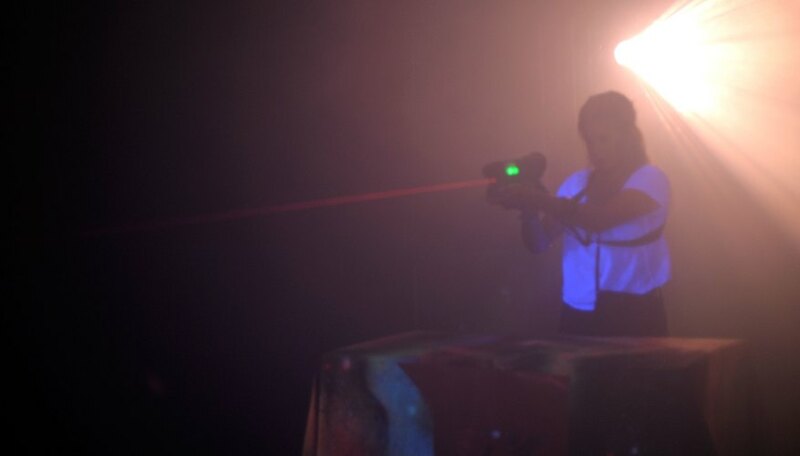 Laser tag facilities can help team members compete with one another and use their ability to work together to win the competition. Provide an opportunity for your team to participate in a feedback session. Assign one individual to lead the group by providing her with a list of thought-provoking questions. Give the team ample time to discuss and express their ideas, feelings and convictions on the particular issue at hand. Create a group debate. Present a certain topic for the debate and split the team into two sides. Assign one team one side of the topic (for example: in favor of the topic) and the other team the opposing side. Give both teams 10 minutes to develop their position. Have them present their position, each member being required to verbally participate; then allow the two teams to debate the topic. Have the team create a presentation where they have to work together. 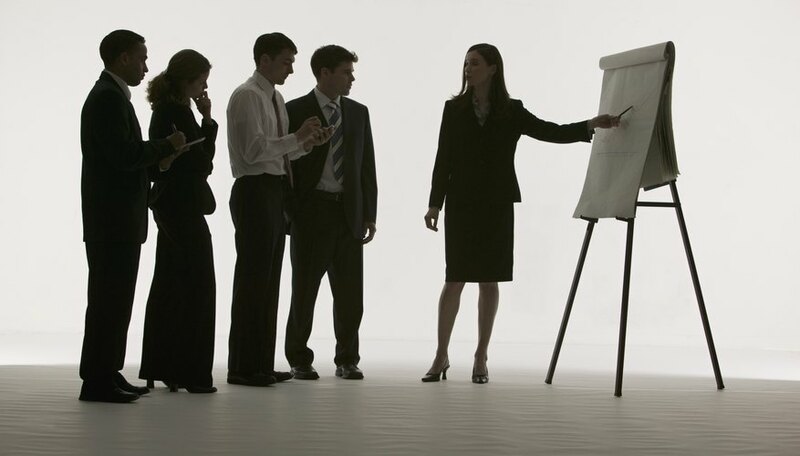 One of the best ideas is a short drama or play using each member of the team in the presentation. 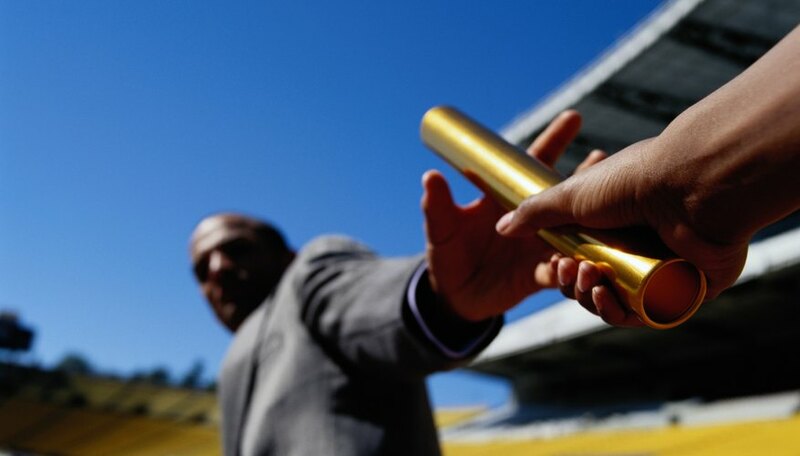 Relay races present a high-energy event for more than one team to compete against one another. Each team assembles on a starting line. One by one, the members of each team are required to accomplish the same task. For example, each carries a raw egg on a plastic spoon from the starting line to a chair on the other side of the room and back to the other team members. The first team to have all members successfully complete the task wins. Ice breakers are small games that use comical and outlandish games to break down walls of discomfort and awkwardness in a team. Ice breakers are most effective in helping a new team get acquainted and to build a basic foundation for working together.